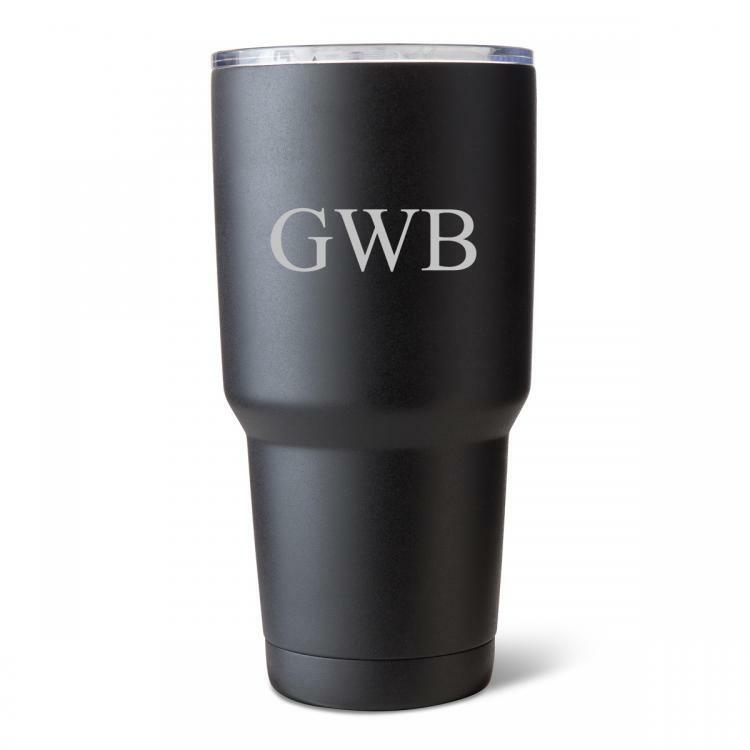 Generously sized tumbler in a contemporary Black Matte finish is the perfect way to never let your favorite person be thirsty. The sealed lid prevents spills while the beverage inside is kept the perfect temperature thanks to the double wall insulated construction. 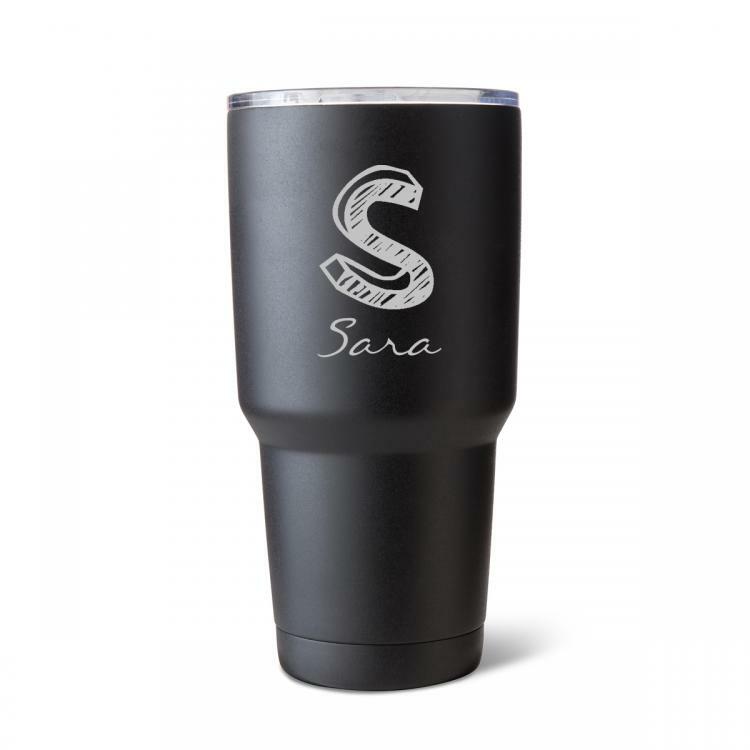 Several personalization options are available to add just the right finishing touch. 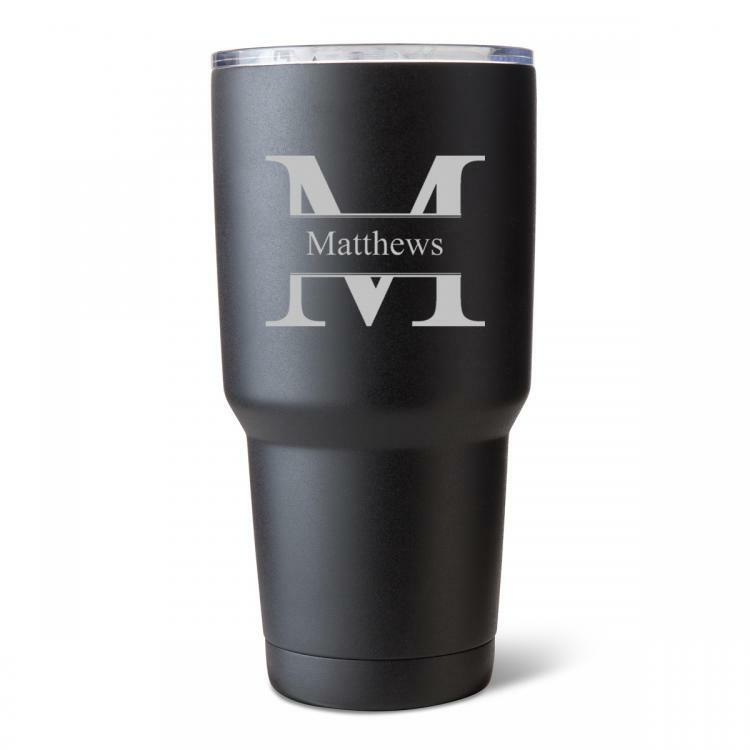 These are the perfect companion for picnics and tailgating and make greatly appreciated gifts for Graduation, Mother's Day, Father's Day, Weddings, Teachers, and countless others. Price: $42.00 In stock! 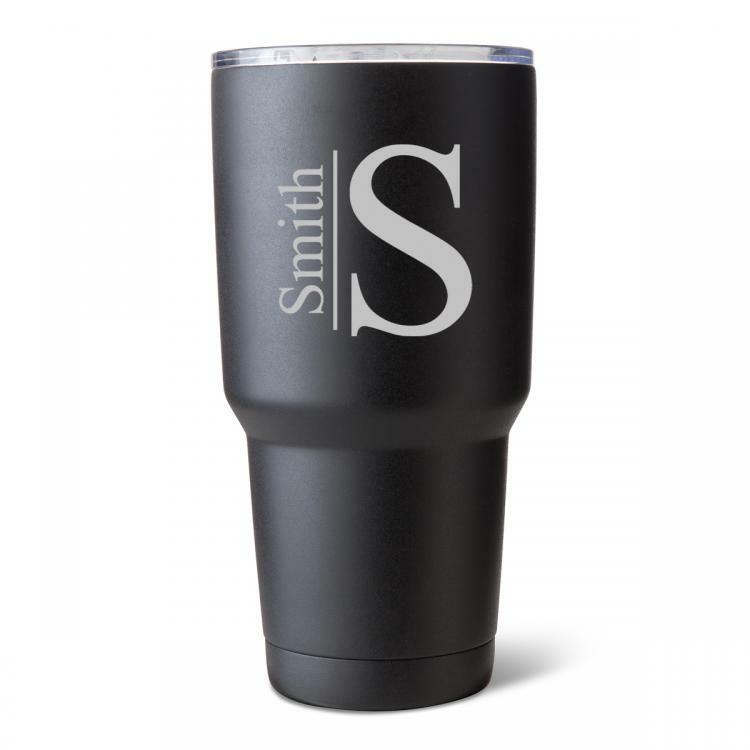 - Browse this brand: JDS MarketingOur products are custom made to your specifications. This product ships up to 2 weeks after your order is placed.